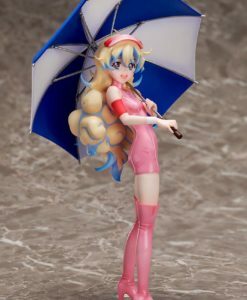 Earn 59 Points with this purchase! 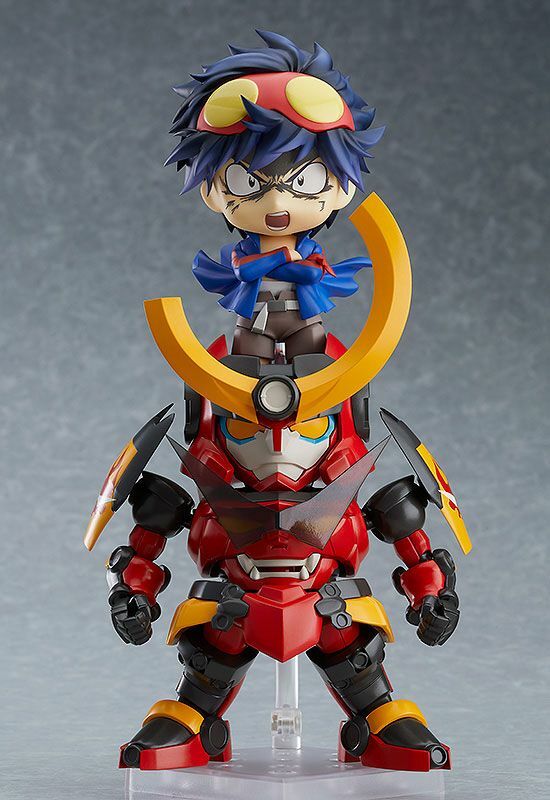 Pay a 20% deposit of £11.80 Pay a small deposit now and the rest (£47.19) when it's released! 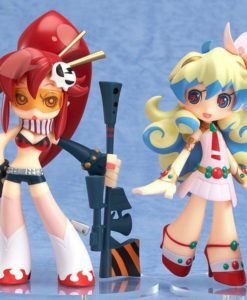 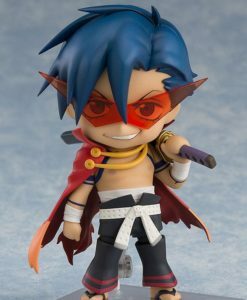 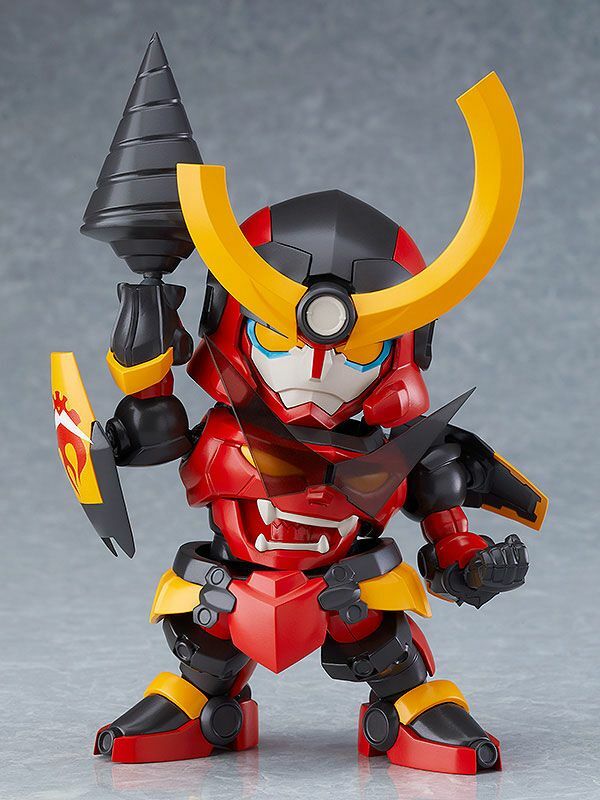 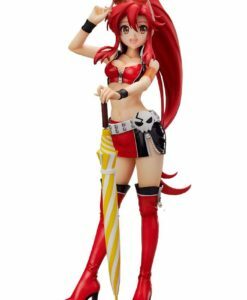 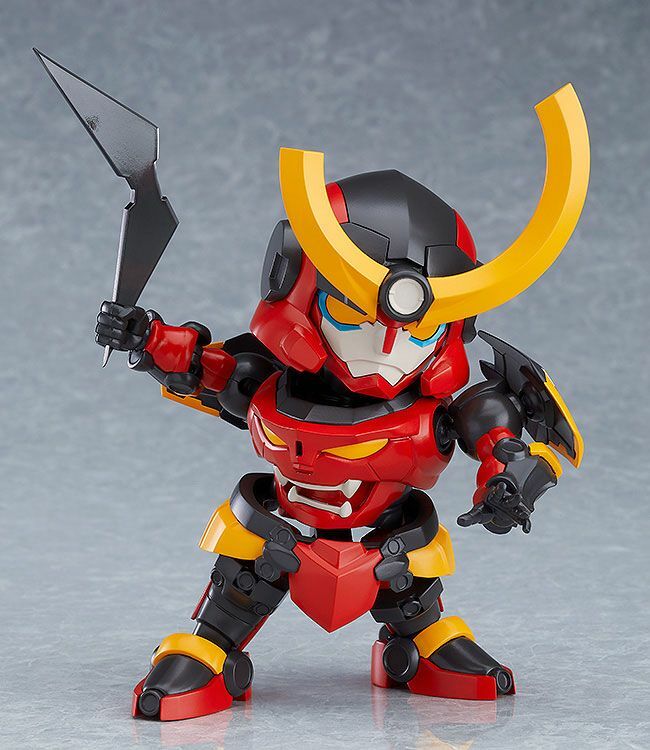 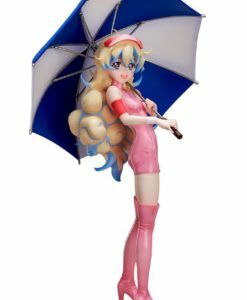 From the popular anime “Gurren Lagann” comes the Gunmen, Gurren Lagann, as a plastic model in chibi-style! 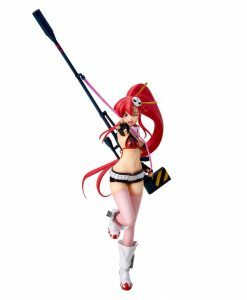 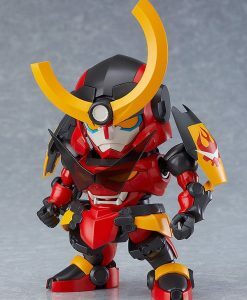 Featuring runners separated into four colors (red, grey, beige and translucent black), all it takes is a simple assembly to recreate this iconic mecha from the series.A Gurren Boomerang, drill and a variety of different hand parts are all included. 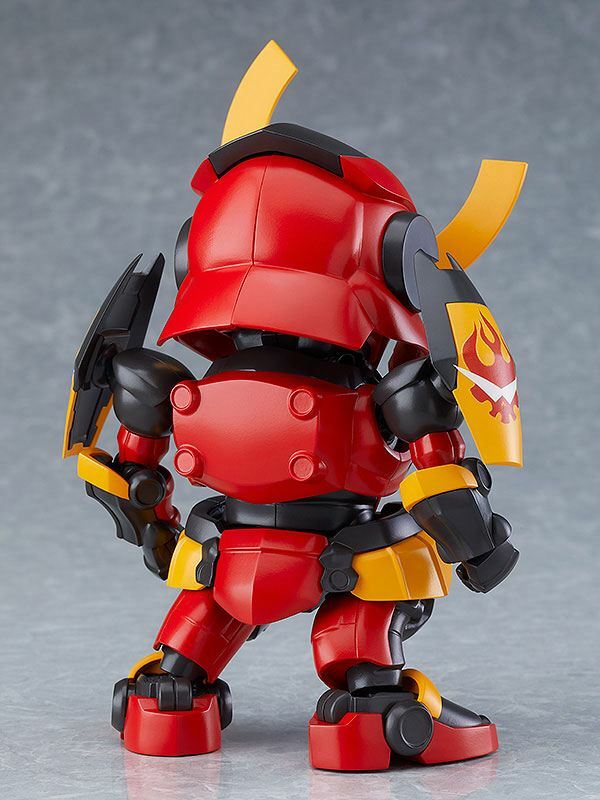 The mech features fully articulated joints, so you can enjoy recreating all of your favorite scenes. 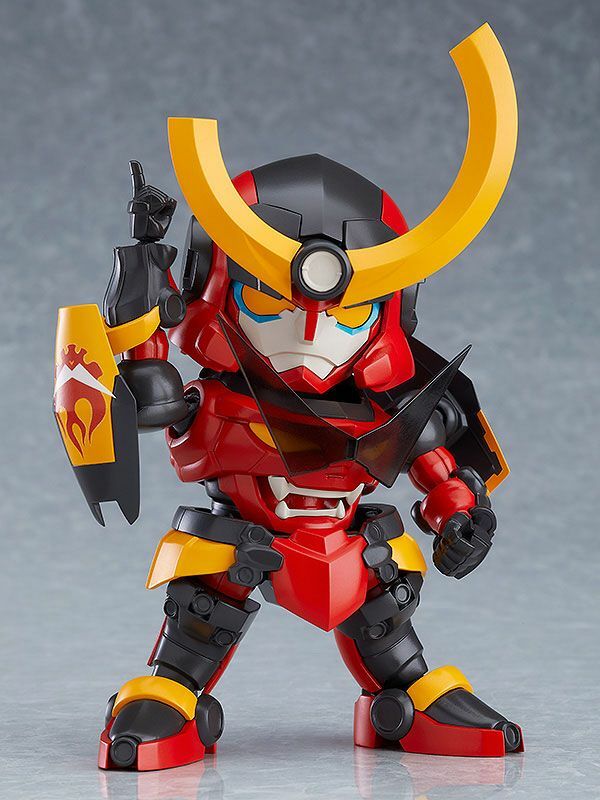 Using the included hand parts you can recreate the mecha Lagann in separated form as well. Combine with Nendoroid Simon (sold separately) and enjoy reenacting the intense scenes that the show is famous for. 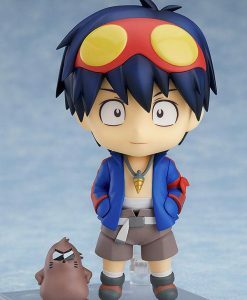 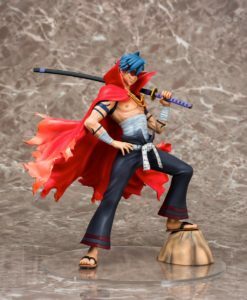 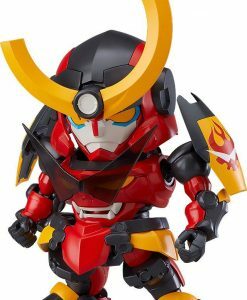 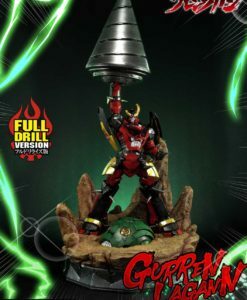 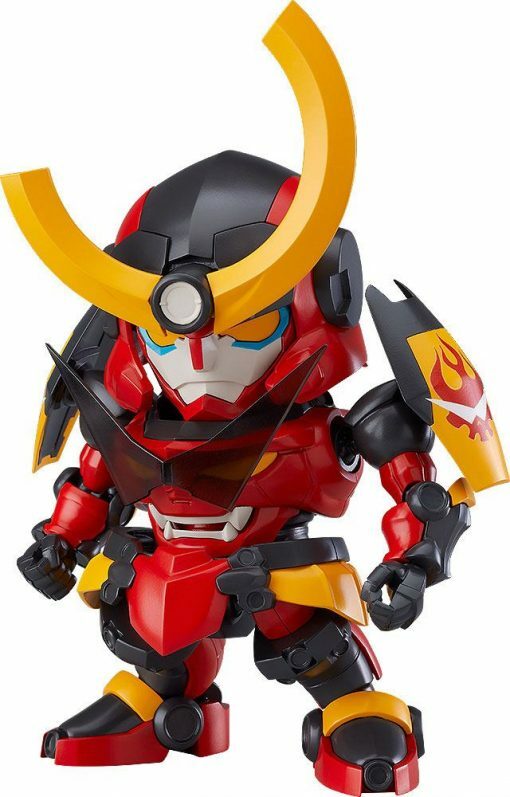 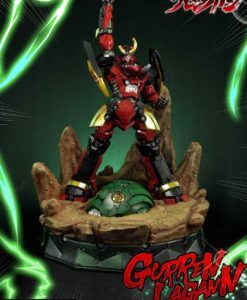 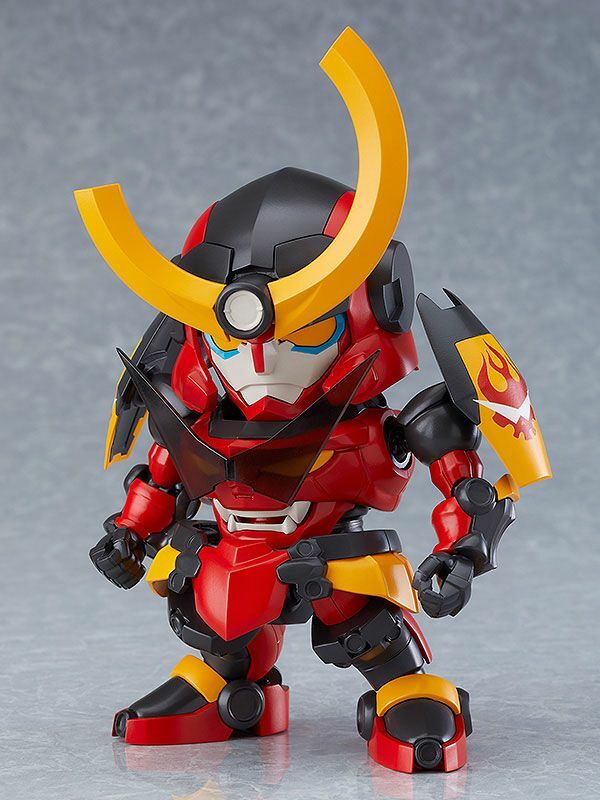 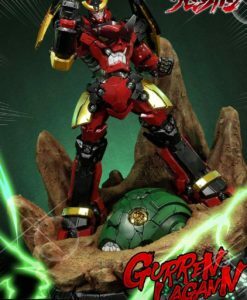 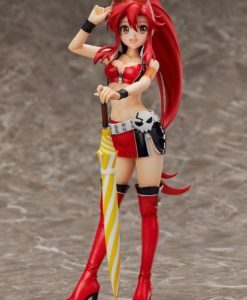 *Using the “Gurren Lagann Head Display Stand” included with Nendoroid Simon (sold separately), it is possible to change the face plate of the MODEROID Gurren Lagann model. 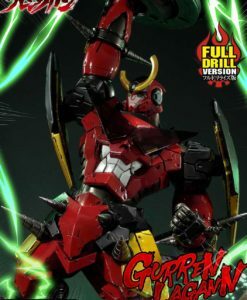 £147.99 Estimated Release: August 2019. 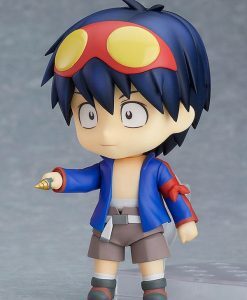 £49.87 Estimated Release: June 2019. 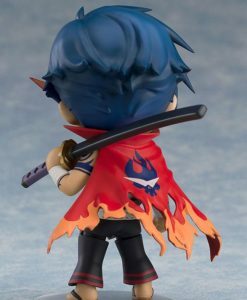 £56.04 Estimated Release: June 2019. 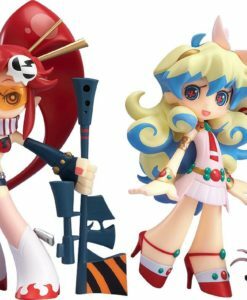 £1,431.17 Estimated Release: June 2019. 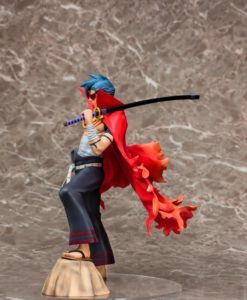 £1,109.59 Estimated Release: June 2019.